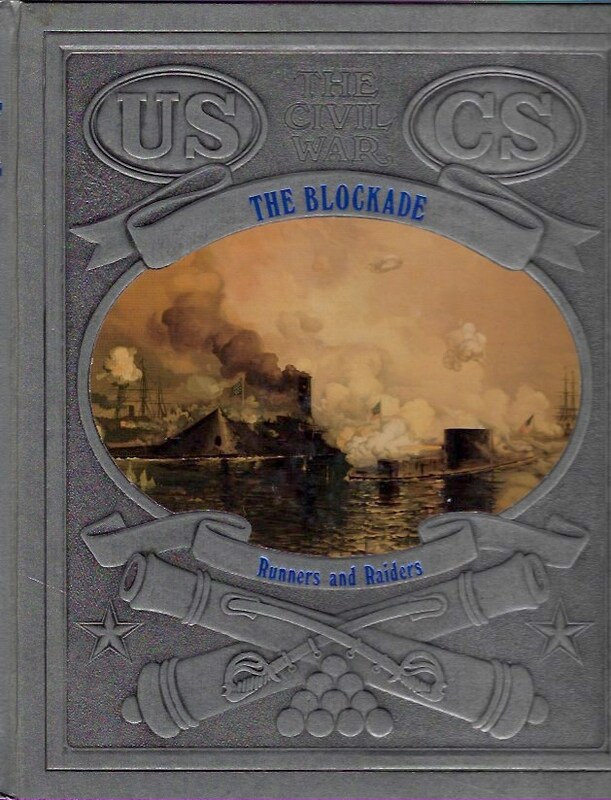 The Blockade: Runners and Raiders, the third in the Time–Life Civil War Series of books did not disappoint. Sections of the book read like a novel, as the reader gets carried away in a game of hare and hounds (one of the chapter titles). 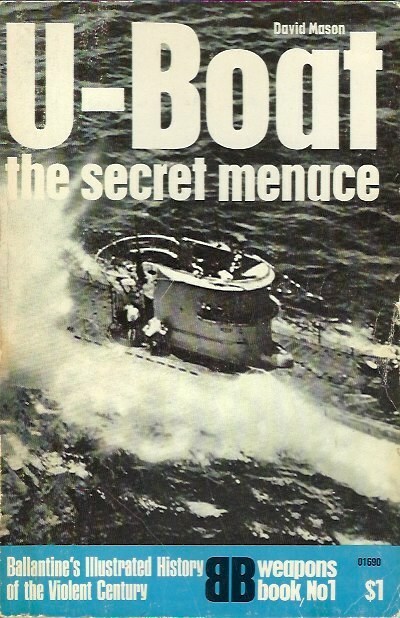 As I read of the blockade runners and their daring exploits on the eastern coast of the south during the Civil War, I could not help but be reminded of a book that I read years ago entitled U–Boat: The Secret Menace. When I was in junior high and high school, a few of my friends and I would order these books that were in the series Ballatine’s Illustrated History of the Violent Century (originally they were …History of World War II). The books could be had for a dollar and I think we had to order them directly from Ballatine. These thin volumes were packed with details and information (mostly because the typography was terrible—not sure what font they used but it’s not attractive and it is tiny) that we could not find elsewhere. Back to the subject at hand. The escapades of the blockade runners reminded me of the escapades of the U–Boat captains—both fighting for a lost cause, both trying to not get caught through of the use of stealth, trickery and camouflage—for the blockade runners that meant painting their ships a gray color that was hard to see whether on the high seas or on the coastline. These ships were, for the most part, steam and sail powered. Some where outfitted with steel plates, some where outright ironclads. The best ones were build with a shallow draft, allowing them to enter the inter-coastal waterways and lose their pursuers, who (at the beginning of the war) were big ships that had a deep draft and could not follow their prey. The best “hares” were piloted by experts who knew the waterways like the back of their hands. These men could name their price for their service.